Linda Ronstadt’s music was a constant in my household when I was growing up. 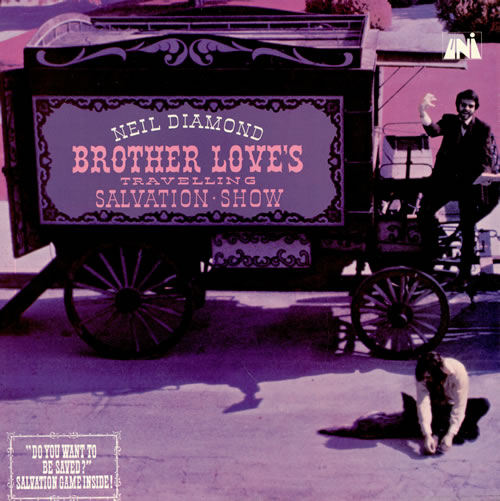 Both of my parents were big fans– they had seen Linda open some L.A.-area shows for Neil Diamond back in the late ’60s/early ’70s, and both fell in love with her voice (and, in my Dad’s case at least, some of her other fine attributes). I can remember giving my parents Ronstadt records as Christmas or birthday presents on more than one occasion, and the truth is that I probably played those LPs more often than they did. I have a vivid memory of the Different Drum album that dates back to 1974, the year it was released. I can remember sitting in front of the stereo and staring at both the front and back album cover, and I was absolutely fascinated with the images. Yes, it’s true: Linda Ronstadt may have been my first real crush, although I’m pretty sure that Chris Evert figures into that equation somewhere as well! At the time, I didn’t realize that Different Drum was actually a compilation record. The album came out in early 1974, and featured cuts from Linda’s first three solo albums along with songs from her days fronting the ’60s band The Stone Poneys. 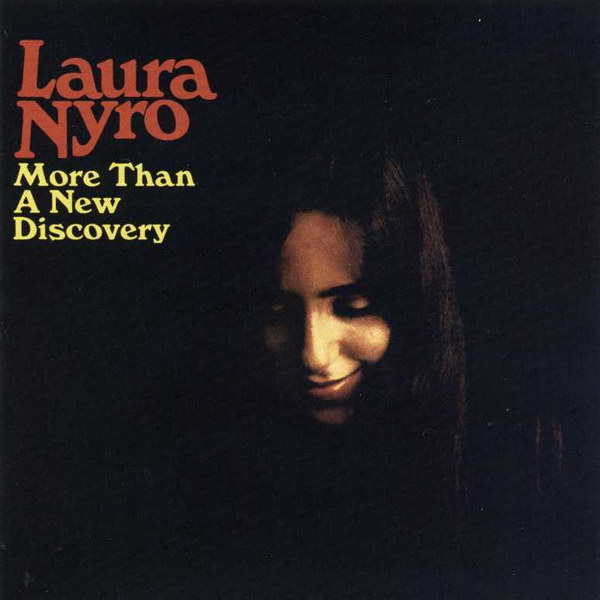 One of those Stone Poneys songs was Laura Nyro’s “Stoney End,” my favorite from the record back then and still my favorite today– a bold statement considering the fact that Different Drum also contains “Long, Long Time” in addition to the amazing title track (written by the severely underrated Mike Nesmith). Different Drum was briefly released on CD in the mid-’90s, but it has been out of print for quite a while. At this time, you can’t even download the album on Amazon (although many of the individual tracks are available on other releases). To create the copy of Different Drum featured below, I had to use multiple sources in order to capture the best version of each song. 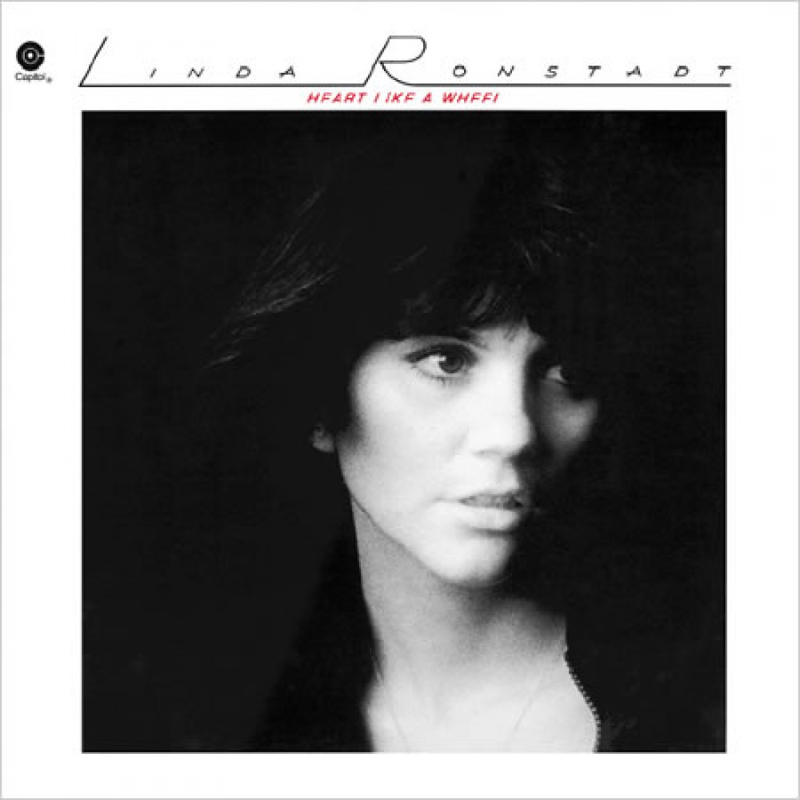 Some of the tracks are from CD, some are from the original Different Drum LP, and a few were taken from a vinyl rip of the Capitol compilation Linda Ronstadt: A Retrospective. I don’t always go to this much trouble when I rip an album, but this time it was necessary. 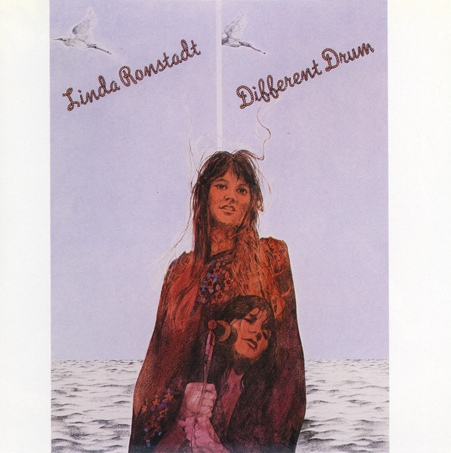 The release of Heart Like A Wheel in late 1974 would make Linda Ronstadt a star, but Different Drum will always be my favorite album from one of music’s best voices. Posted by The Analog Kid on July 2, 2015 in Pop, Rock and tagged Analog Kid, Chris Evert, Different Drum, Heart Like A Wheel, Laura Nyro, Linda Ronstadt, Mike Nesmith, Neil Diamond.